Block paved patios and driveways don’t wear down over time, and in contrast to materials including concrete and tarmac, they aren’t prone to cracks. You’ll also find that the block work doesn’t get really hot in the course of summer, so it’s ideal if you park your car on the driveway instead of in the garage. 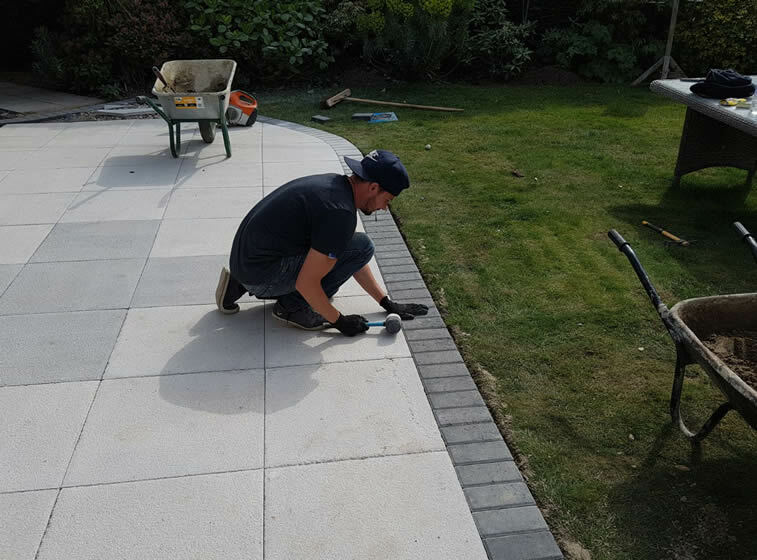 Block paving is easily installed when you contact experienced professionals, and offers a number of benefits over other kinds of patio and driveway surfacing materials. When it comes to designing a block paved patio or driveway in Preston your options are endless, the sky is really the limit. Resin driveways in Preston represent a cost effective alternative to other driveway materials like concrete and tarmac for instance. 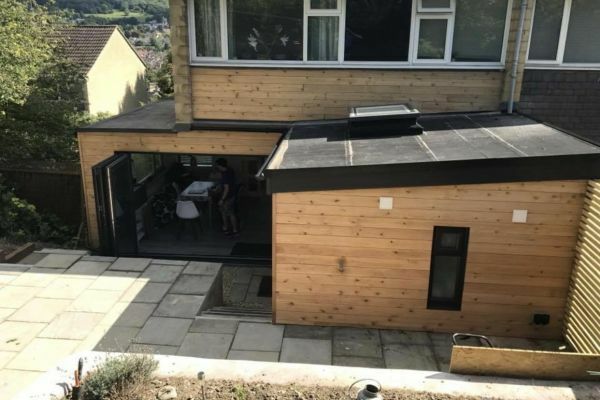 They require virtually no maintenance and are extremely hard wearing with a long life span – when installed professionally. 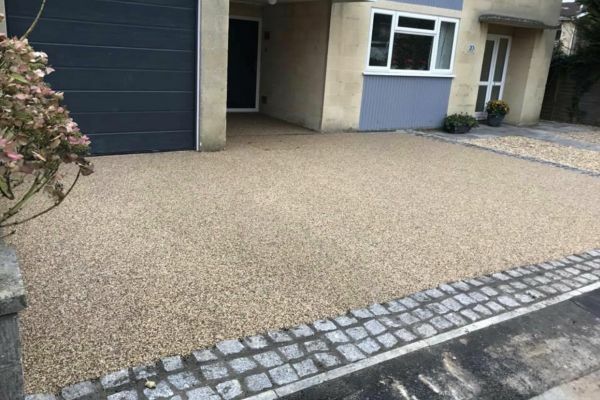 Resin Bound and Bonded Surfacing systems can be applied to the majority of driveway surfaces and can be completed relatively quickly, minimising any disruption to your Preston property. With over 30 years experience installing highways, car parks and tarmac driveways in Preston, our highly experienced team is more than capable of handling your resurfacing project. 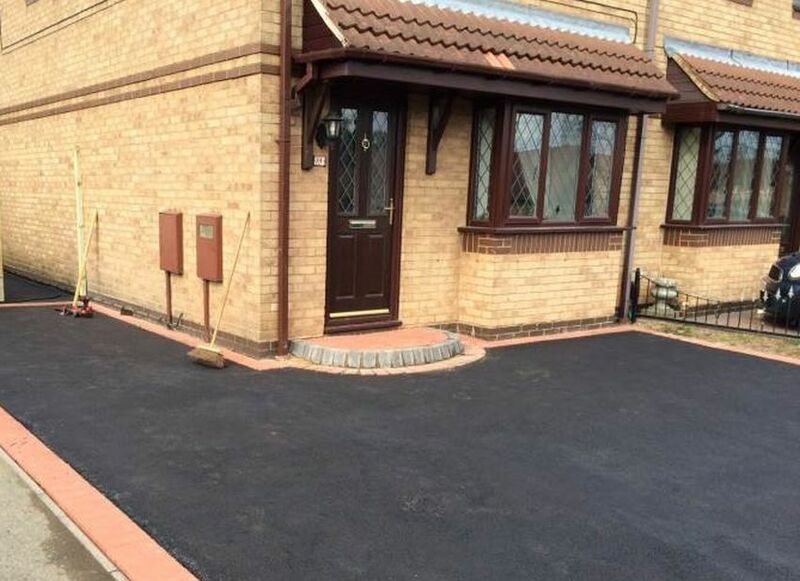 We have an outstanding reputation throughout Preston, offering friendly and reliable service and driveways that are second to none in terms of finish and durability. We only use the highest standard material, which consequently creates the most exquisite driveways and roadways. 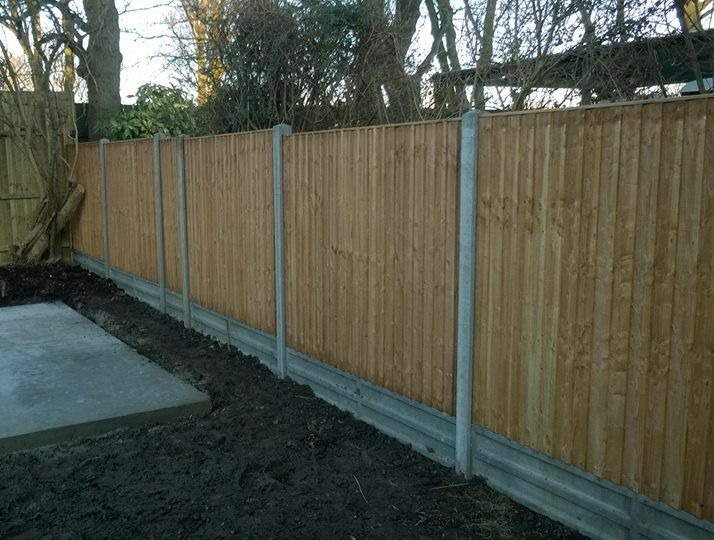 Perhaps you are considering making use of sophisticated-looking concrete fencing to produce a more distinguished border with a neighbour? How about generating a captivating, almost whimsical appearance using picket or trellis fencing? 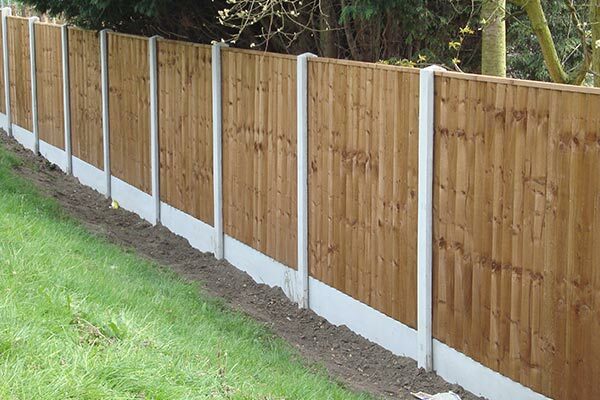 Or perhaps you just want to fence off your allotment or perhaps a children’s play area, keeping them protected from harm. Whatever your requirements, you can be positive we will accommodate you. 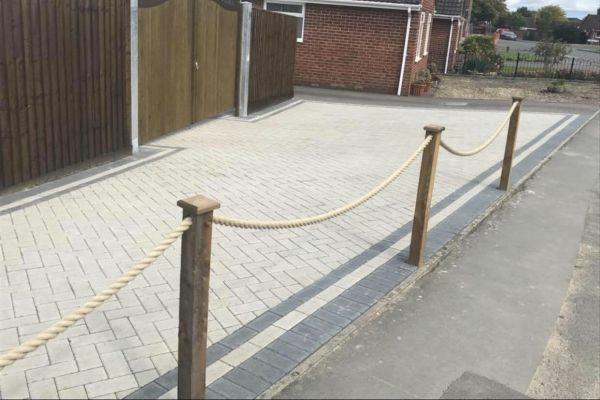 Available 7 days a week for site surveys and quotations you can contact our team any time for driveways in Preston.